We are into the sunny summer season, which means we are into a season of holidays, vacationing, pool parties and beach parties. The bright sunny days during summers ultimately directs us to find means to cool off. Beaches are not only a perfect place to cool off but are the best place where you can laze out in the hot sun. Because its summers, the warm breeze, and the ocean’s sparkling water are showing the reflection of the sunny and bright sky. People, everywhere, you will find lazing on white-sandy beaches, making sand castles, especially the kid’s and partying & having fun with cool refreshments and music. The best and the most relaxing thing you could do in summers. So, you need to glam up your wardrobe with sizzling beach outfits to turn up all heads to you. 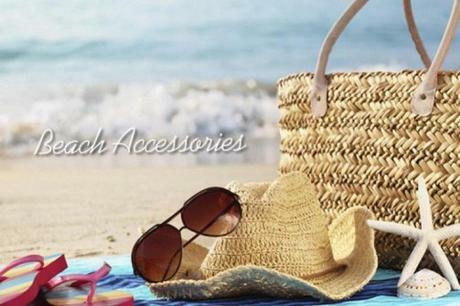 Keep reading to check out all the must-have beach fashion & accessory staples that you must own this sunny summer season. 1# Poly Cotton Beach Dress! An ideal option for sunny day outs on the beach, the poly cotton beach dress is a playful outfit that suits all body structures. Made of light, breathable and flowy material, such beach dress looks absolutely glamorous. Shop for high-fashioned beach outfits from top brands at comparatively reasonable rates with Souq coupon codes. 2# Keep It Short With Denim Shorts! Yet another widely preferred beach outfit is denim shorts and a casual top. A win-win combination, which is always a cheesy option to choose if you wish to keep your beach look minimal yet stylish. To add some modern touch to your look, you can wear monokini inside your shorts with a sheer buttoned-down shirt of any color. And this attire is simply picture perfect for beach parties. Maxi dresses are quite a rage nowadays. 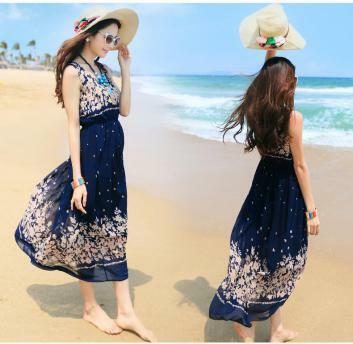 Certainly, one of most fabulous beach dresses for high-fashioned women, be it sleeveless or with sleeves, summer maxi dresses are simply perfect. whether you choose a bold stripe dress or a floral print one, you will rock the look either way if you pair it up with a classic brim hat. With the sun right on top, it is important to protect your skin especially while you hang out with friends or loved ones on the beach, you simply need a huge brim hat. One of most essential beach accessories, a hat is a must to save you from that ugly sun-tanning. Yet another statement-making elements to your beach wardrobe. Helps you protect your eyes from bright sunny rays, statement sunglasses is a must. Available in many designs. styles and shapes, while heading to the beach for a party or simply to laze out in the sun. make sure you don’t forget to take your aviators or reflective mirror sunglasses with you. These enhance your beach look stylishly. 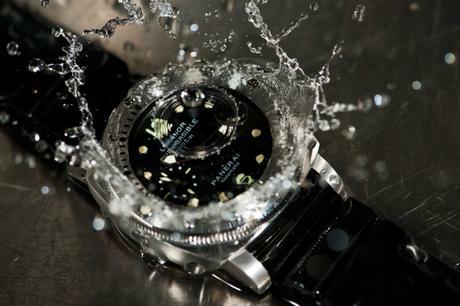 Accessorize your beach look further with a water-resistant wristwatch. Yet another timeless piece to add to your summer wardrobe. If you are going to a beach party and you love wearing stylish watches, then a water-resistant wristwatch is a perfect option. You can shop for branded watches at unmatched prices with Ticwatch coupon code. Lastly, another accessory you must choose for a beach party look is the casual flip-flop. Since, it is difficult to walk on the sand wearing high-heels, make sure you compliment your beach party attire with a funky and cool flip-flop of contrasting color. So, these are few items that you need to buy right now, as the sunny beach hangout and party season are around the corner.